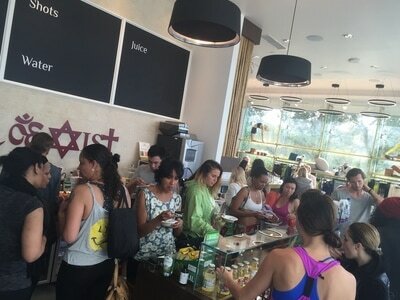 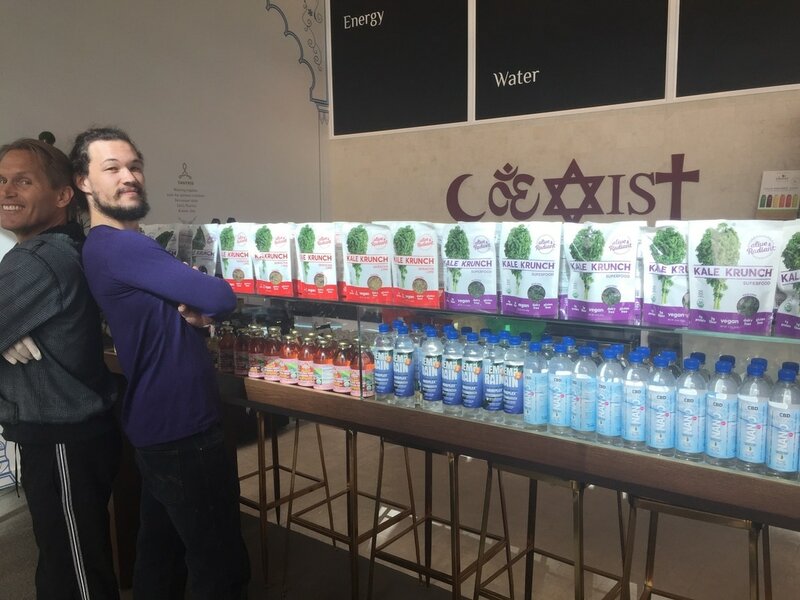 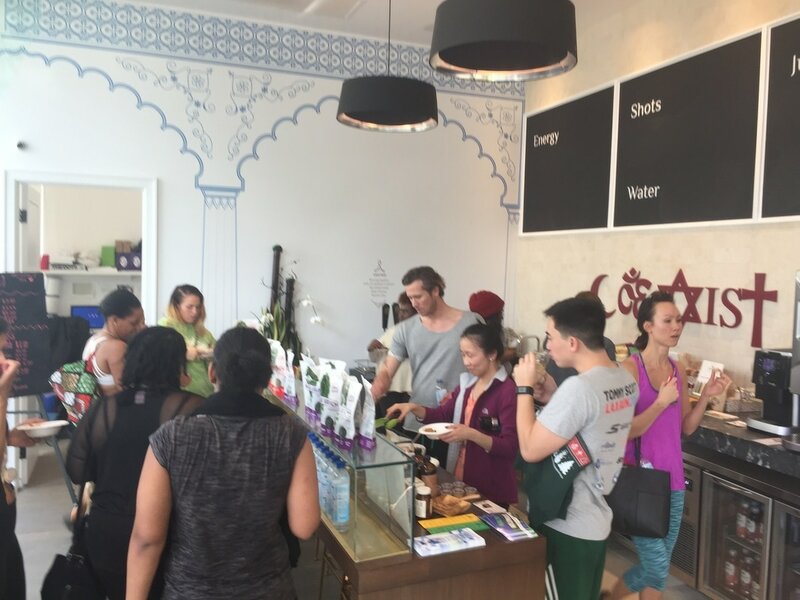 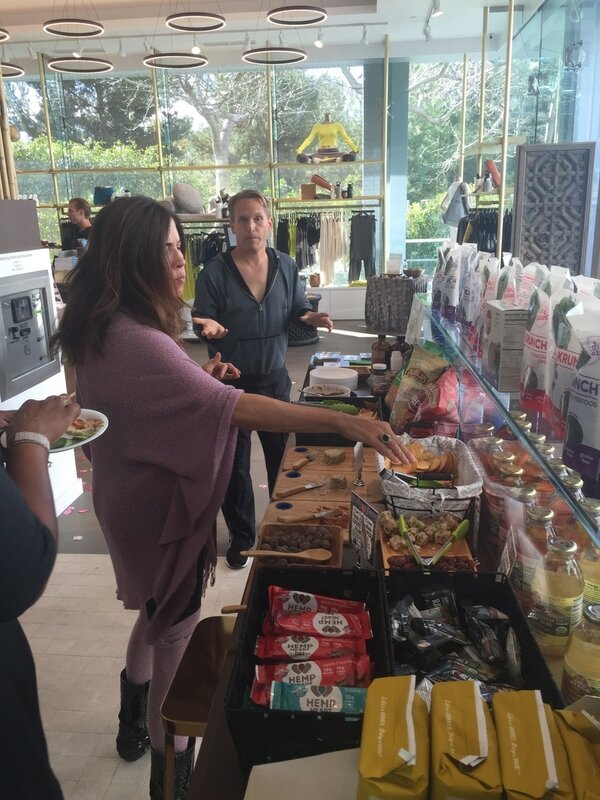 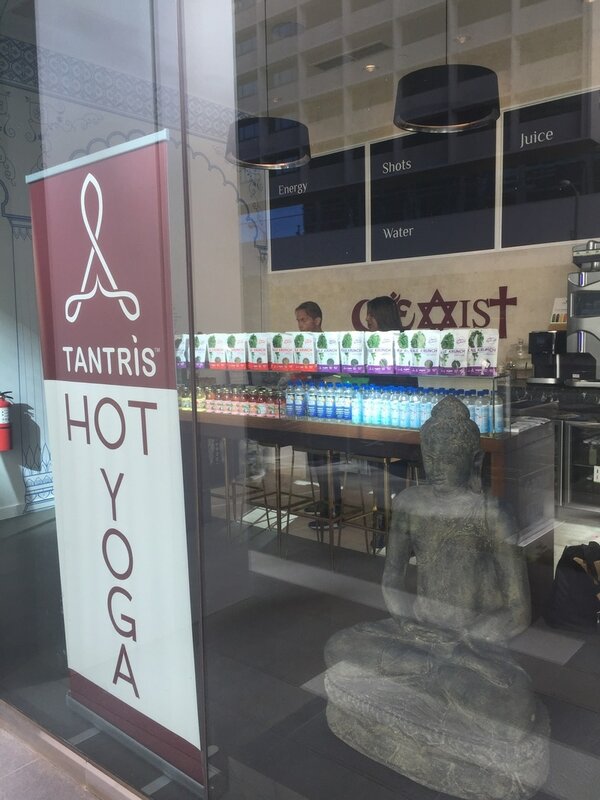 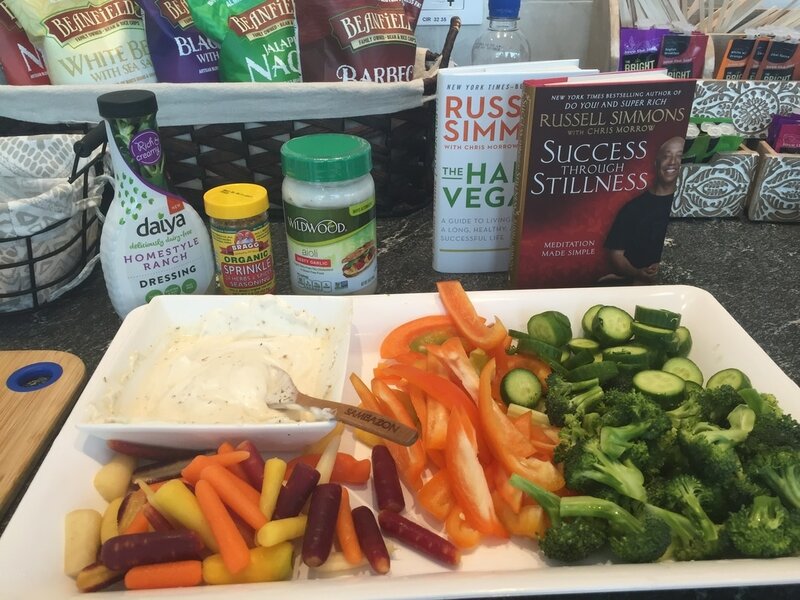 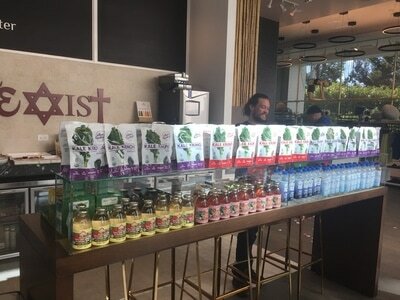 Russell Simmons' Yoga studio, Tantris, hosted an amazing wellness day! 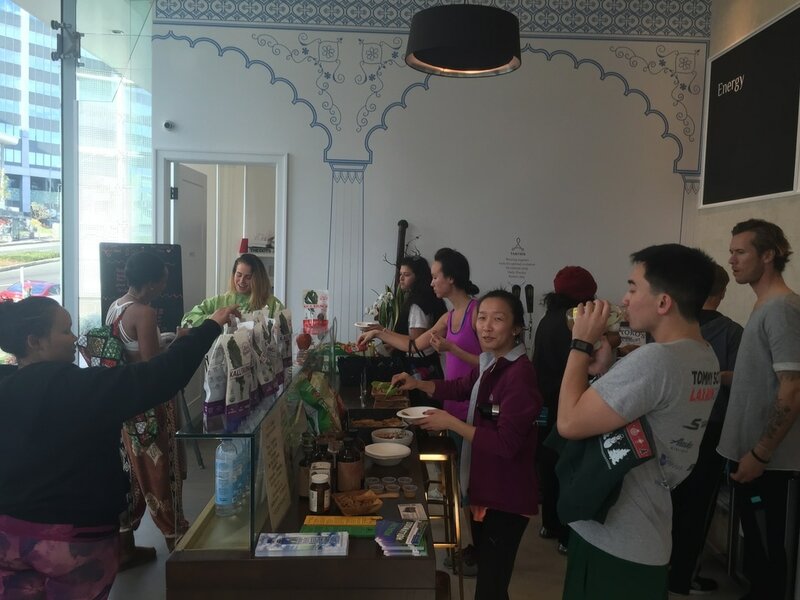 Attendees were treated to a yoga class, hair designing, ayurvedic consulting, vegan treats, organic lectures and more! 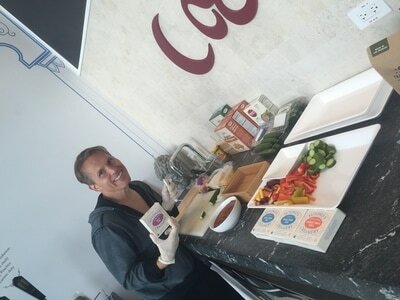 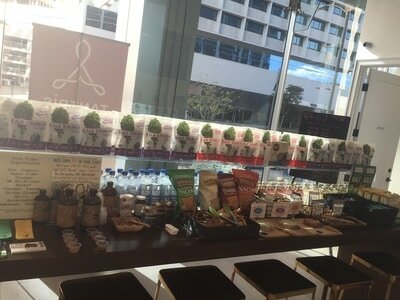 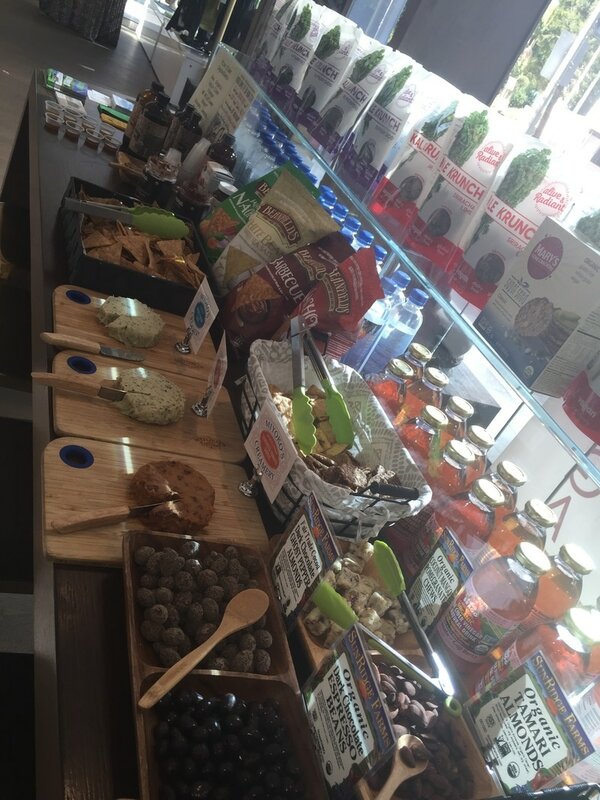 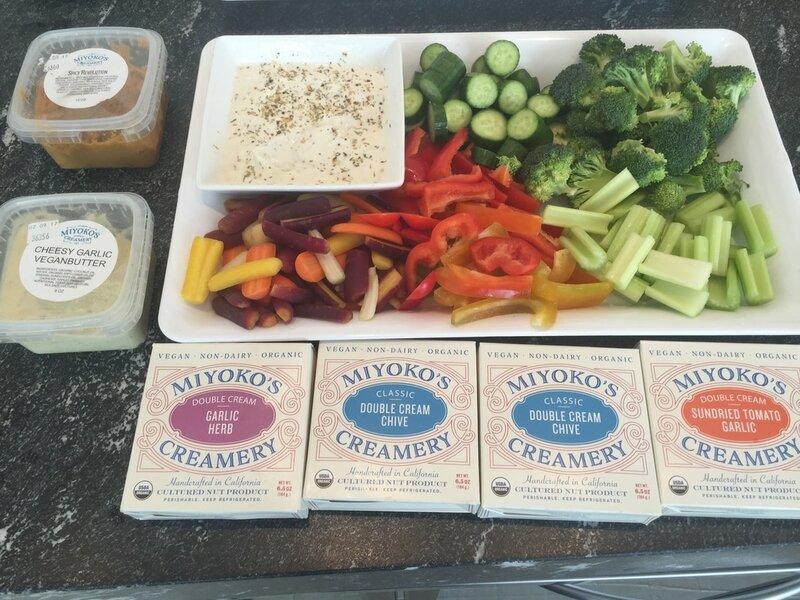 5 Carrots was thrilled to be a functioning part of the event, providing vegan snacks and goodies to everyone who came. 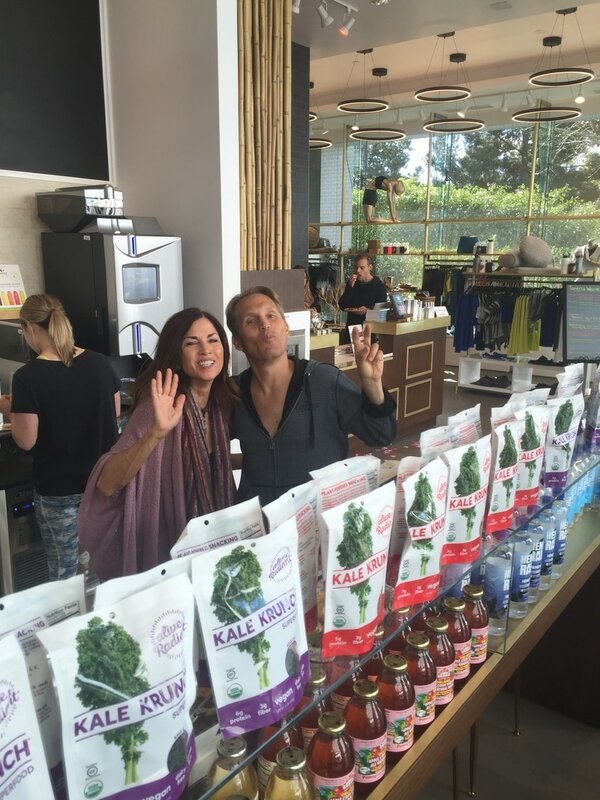 We met so many influential and positive people. 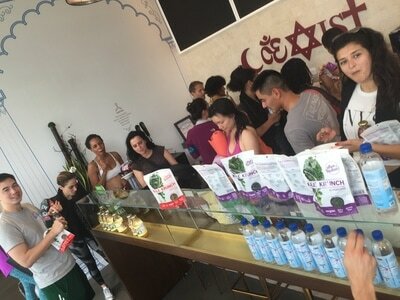 The turnout was great. 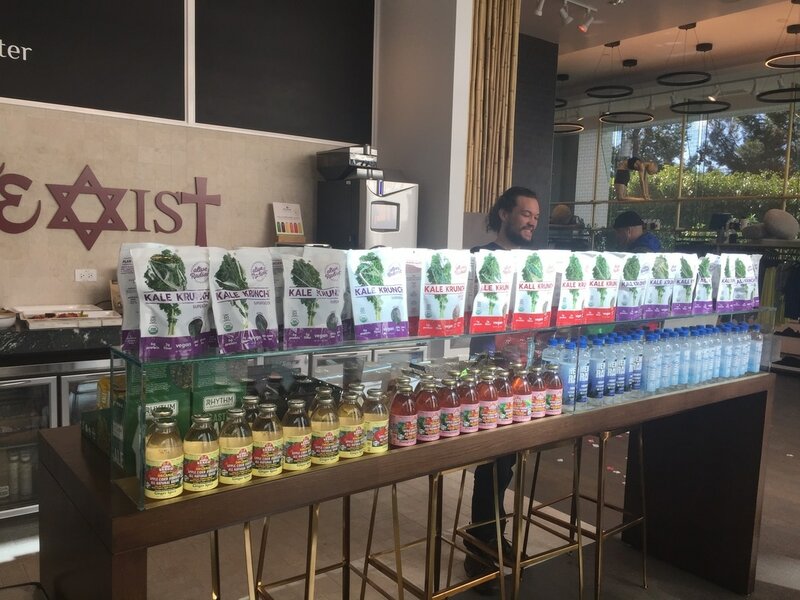 Thank you Russell Simmons and Tantris for the healing and self-awareness you are spreading, we feel blessed to be a part of it and can't wait until we come back!